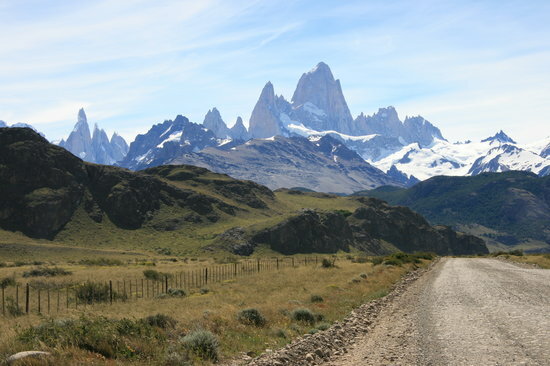 The postcard-perfect landscape of El Chalten sets the scene for some incredible hiking and horseback riding. Trails of varying degrees of difficulty crisscross the national park, winding through beautiful stretches of greenery inhabited by rare birds. Recharge after a long trek with a visit to a local brewery or chocolatier.